When temperatures drop, your home may start to feel the blues. Before the weather becomes too unbearable, here’s how to winterize your house to make sure your home and finances are prepared for any unexpected winter weather-related problems. Icicles and ice dams can be expensive and time-consuming issues that are easily prevented. Clean out your gutters and regularly check that water can easily flow through them throughout the season. Money Crashers also noted that clean rain gutters can decrease the risk of other unwanted problems‡ in your home. Mold can build up if water is unable to smoothly drain out. In addition, there may be water damage if ice forms and unwanted water leaks into your building. Ice left on the roof may damage the shingles, and replacing the roof is quite the expensive project. Decreasing the risk of broken shingles should be a priority. When thinking of how how to winterize your house don’t forget to consider the trees around your house. Winter storms can cause trees and limbs to snap, fall and break. Trim branches close to your home so they don’t knock out electrical service and ruin your wintry experience. Efficiency is the key to heating your home. Replacing air filters regularly is vital to improving the longevity of your central air and heating system. Drafty homes are often the result of gaps, windows and other spaces air can easily escape through. Consider using caulk on any gaps or cracks in your walls, windows and doors. This will translate into notable savings when you aren’t forced to continually turn up the furnace throughout the season. Windows – especially old ones – are a major culprit for lost warmth and allowing cold drafts to slip into your home. Consider taping bubble wrap to the windows, adding drapes or hanging curtains to cut down on overall energy waste. For cold air that slips under the door, use a draft snake to keep your house cozy all year long. Programmable thermostats allow you to control the temperature and the time of day when your thermostat changes to accommodate your preferences. You can save money by setting a lower temperature while you are away at work, then turning it up gradually before you come home for the evening. This eco-friendly technology serves as a great way to cut down your energy bill and reduce your use of electricity throughout the long and cold winter months. Have insulation installed in your home to cut down on the amount of heat lost through the roof. Since heat rises, make sure to layer extra bats in the attic before temperatures become unbearable. This project can easily be completed by yourself, but if you are not comfortable, recruit the help of a professional. Having it done right will ensure savings, while making a mistake doing it on your own will only cost you more. When considering how to winterize your house, don’t forget that cold temperatures can lead to some expensive problems. 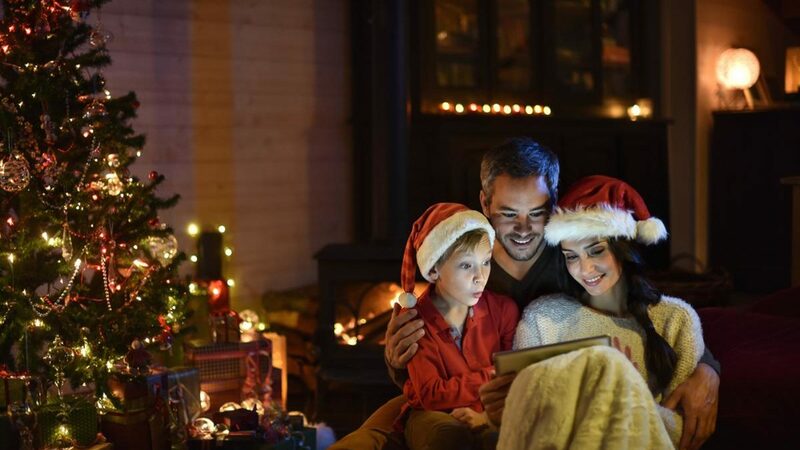 Burst pipes, broken furnaces and water heaters that no longer work will surely ruin your holiday season. Prepare for emergencies such as these by opening a savings account to use toward these expenses should they occur. Automatically deposit a small amount of money into an account each pay check, and watch your winter emergency fund grow. The winter season is a joyous time of year, but without understanding how to winterize your house for the cold weather ahead, you may face hefty damage and significant expenses. Winterize your house and ensure you have a savings account to pull from in case of an emergency. * What does ‘financial wellness’ really mean?